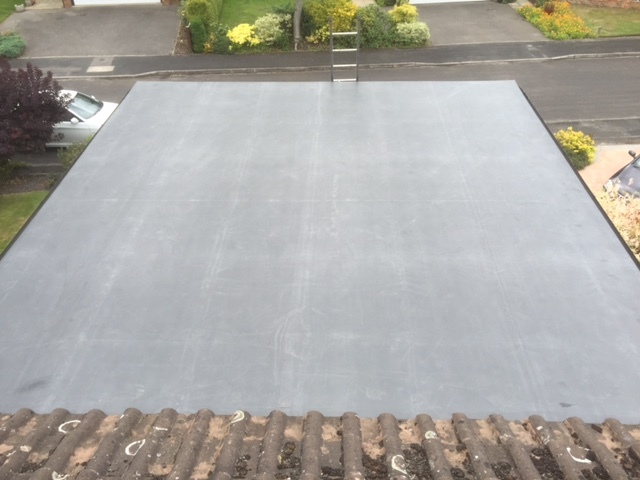 EPDM is a high performing synthetic rubber membrane offering a long-term durability and a quality solution for any type of flat or gently sloping roof surface including; core buildings, extensions, verandas, garages, carports. 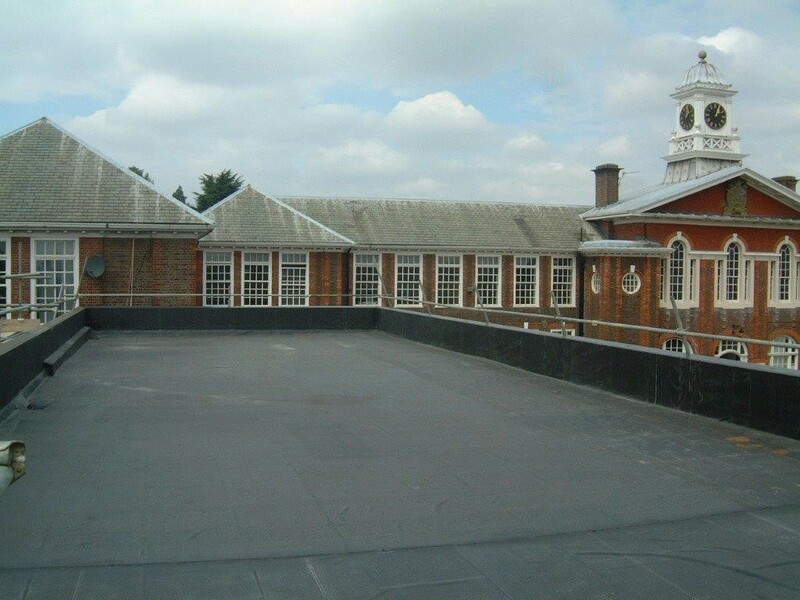 The main component of an EPDM roof system is, a single-ply synthetic rubber membrane made of ethylene propylene diene monomer, mixed with carbon black, oils, curing agents and processing aids. 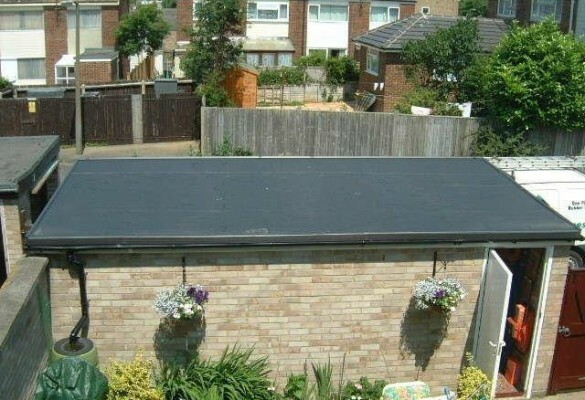 It is calendered into large sheets and vulcanized. 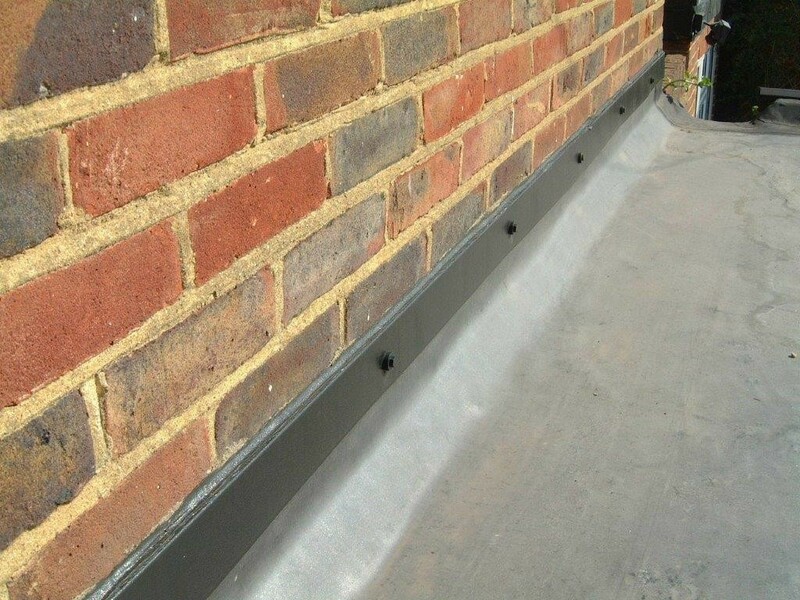 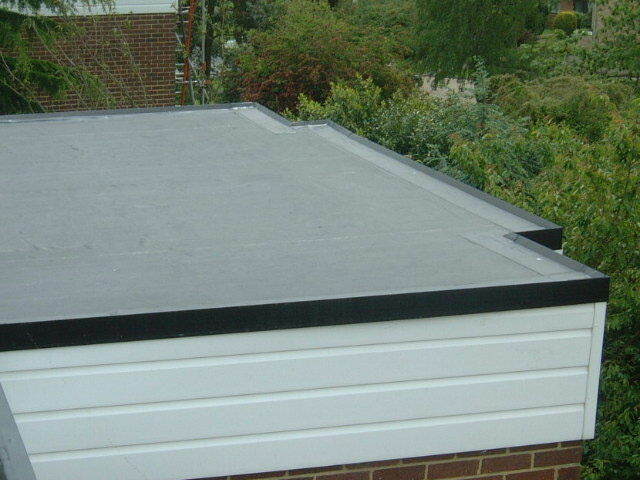 The EPDM membrane is fully adhered to an acceptable substrate using bonding adhesive. 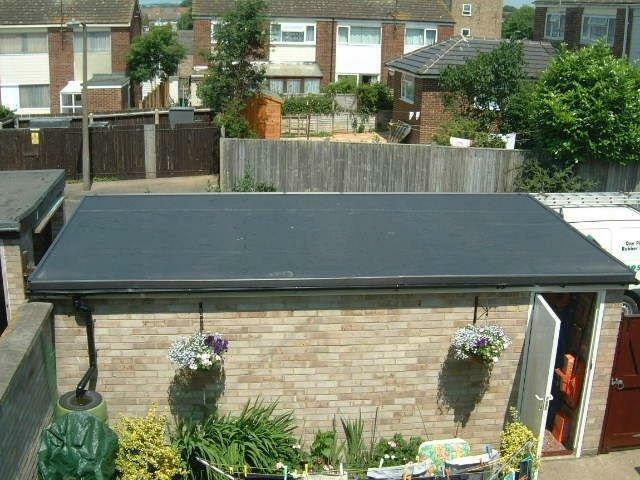 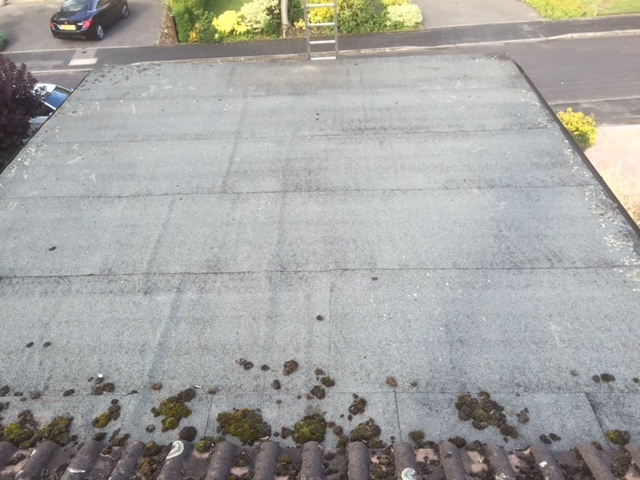 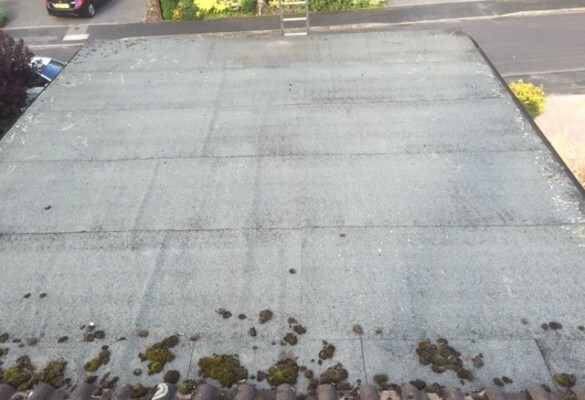 Quick Cover Installation, fewer field seams and less roof exposure time. 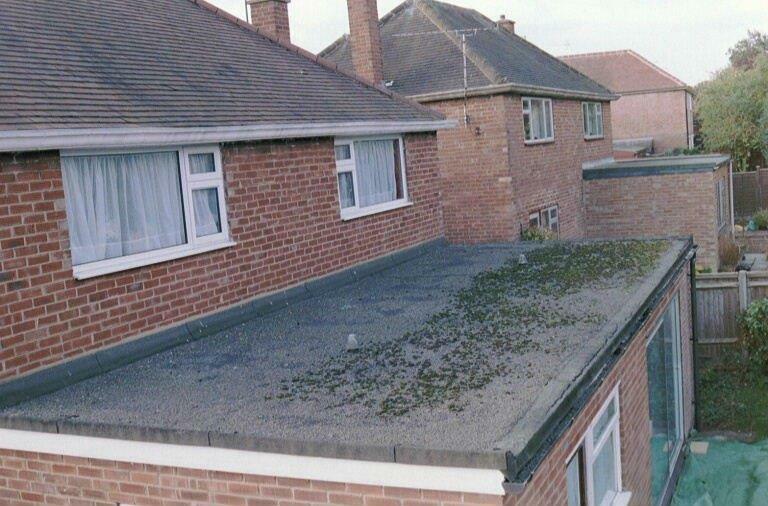 For a free no obligation quotation or advice phone 0800 488 00 80, or click on the button on the right. 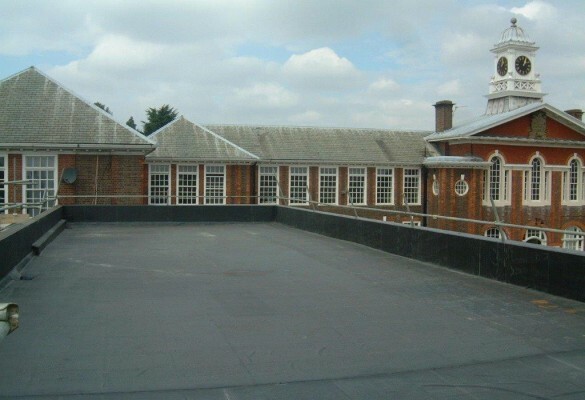 Roofix Services Ltd is an established roofing company boasting over 25 years of roofing experience. 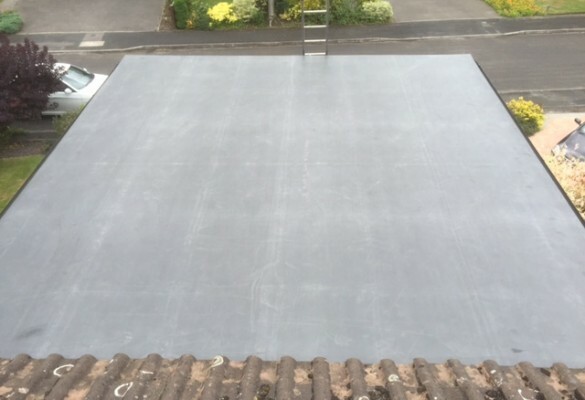 Roofix Services Ltd is an approved member of the Confederation of Roofing Contractors and approved installers of High performance felt flat roofing, GRP Fibreglass flat roofing & Single-ply flat roofing. 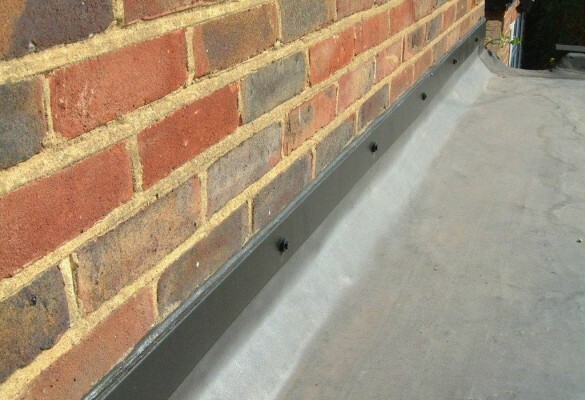 All work is carried out to the highest standards set by the industry organisations. 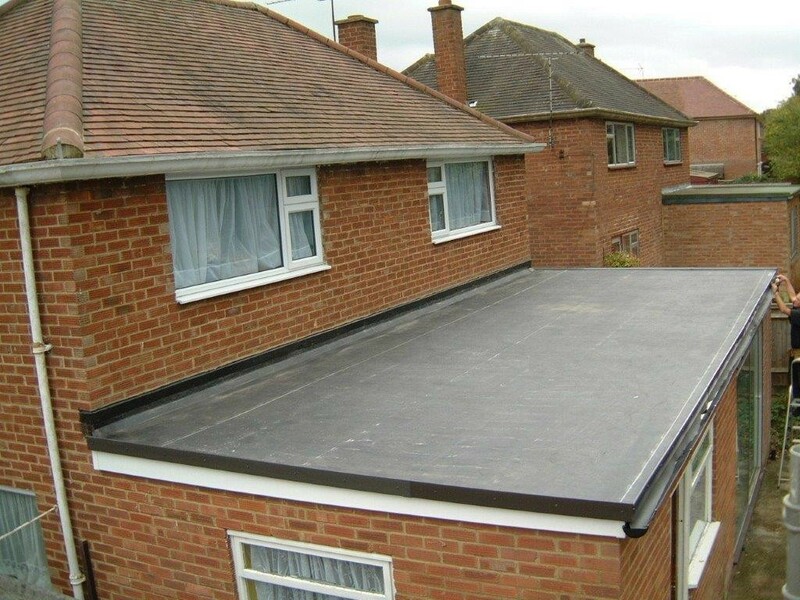 Roofix Services Ltd is a professional roofing company, offering an efficient, hassle free service. 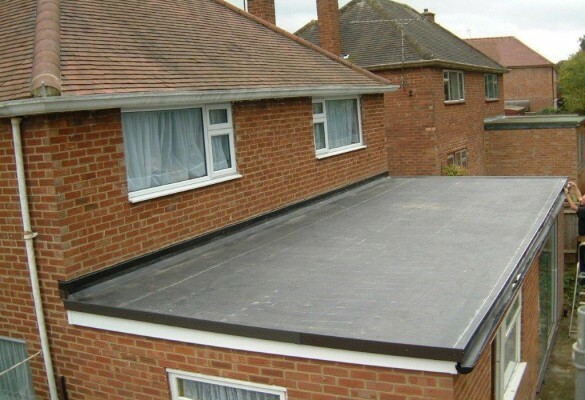 25 Years Experience: Fully Trained and approved for all the roofing systems installed by Roofix Services Ltd.
Work Guarantees: Roofix Services Ltd flat roofs are issued with guarantees up to 25 years (depending on choice of flat roof system). 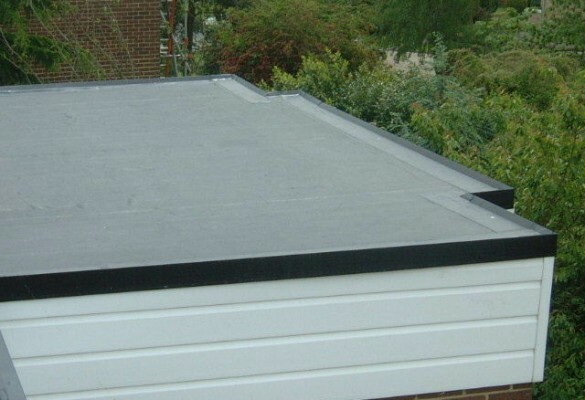 Public Liability Insurance: Roofix Services Ltd has Public and Products Liability Insurance, including the use of heat.